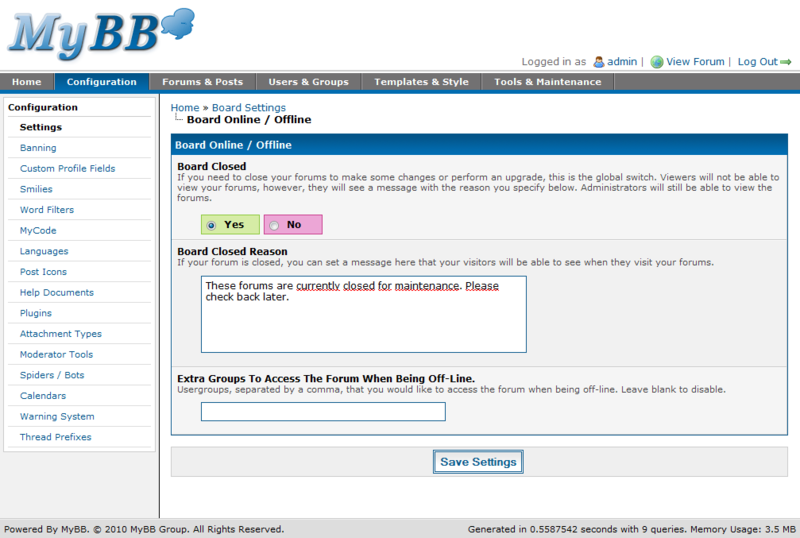 It allows extra groups to access the forum when being off line. It allows extra groups to access the forum when being off-line. You can add them at your Admin Panel->Settings->Board Online / Offline.